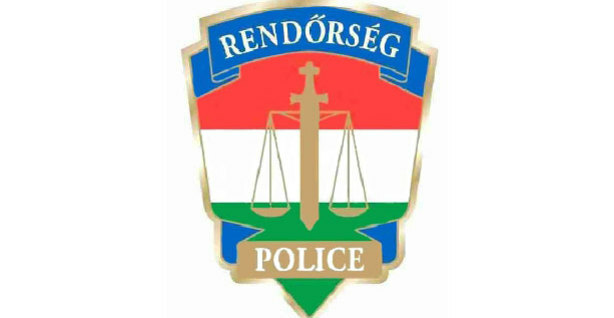 The Újbuda police are looking for two unknown men who ripped out a necklace from a woman’s neck. According to the available information, a woman was walking on Sasadi Út, district XI in Budapest on 31 March 2019, when two unknown men ripped her necklace out from her neck. After the incident, the two young men ran away. 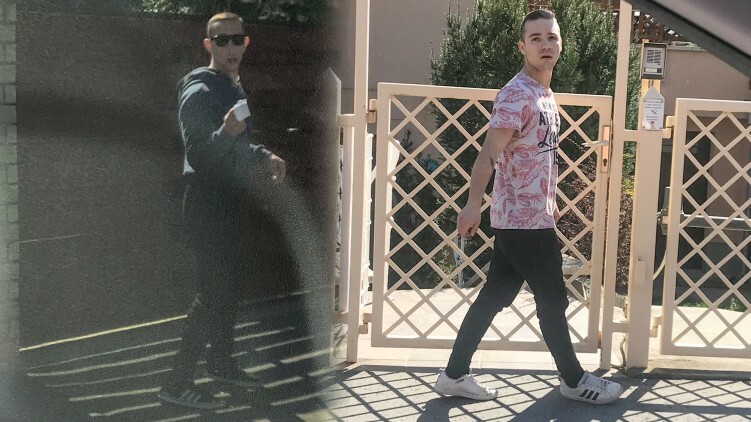 Pest County Police Headquarter asks if anyone has valuable information about the identities and the whereabouts of the perpetrators, please call 06-80-555-111, 112 or 107.